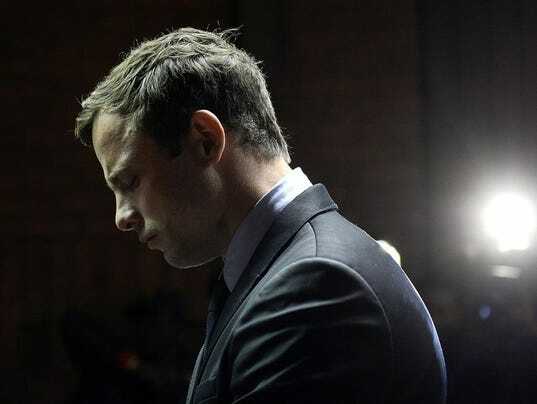 The Supreme Court of Appeal in Bloemfontein ruled Thursday that Pistorius’s conviction for culpable homicide (similar to manslaughter) in the death of girlfriend Reeva Steenkamp will be replaced by a murder conviction. The case has been sent back to the trial court for sentencing. Barry Steenkamp, Reeva’s father, said after the verdict: “It’s a big relief. I feel it’s a fair decision that the judge gave,” before breaking down in tears.